The REACH local encounter was hosted by the Roma Country House in Hodász, founded in 2001, which is the first similar institution in Hungary. 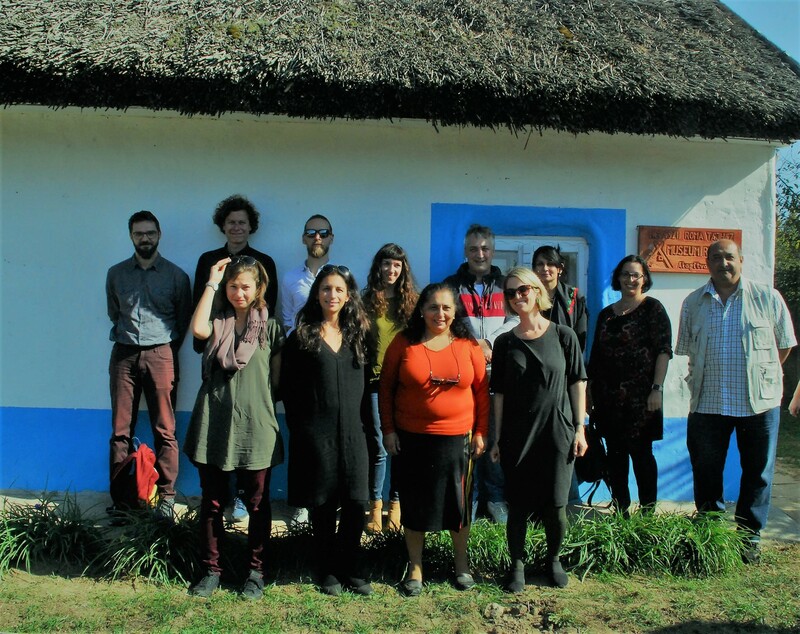 The country house, located in an extremely deprived sub-region in North-Eastern Hungary is not only undertaking an eminent role in preserving the Roma traditions but also in local community-building and in ensuring diverse artistic and professional activities to the children and teenagers of the village. - Atelier and Guest house, comprehending also a nursery room and a conference room. After the lunch, the participants introduced themselves and their institutions and even though they came from very different professional and geographic background, a few key words and central notions appeared commonly in their discourses: in some way, all of their initiatives have been concerned with the preservation of local values, the reach-out and the involvement of the community and the eagerness to find innovative ways to remain sustainable. The introduction was followed by a very fruitful and interesting discussion during which the various aspects of sustainability and the possibilities to create more visibility for marginalized cultural heritage sites have been emphasized. The presence of the creative/cultural industry (represented by the director of Arts for Rural Development Foundation and the manager of Pro Progressione) very much enabled the recognition of new perspectives and suggestions regarding the creation of rural festivals introducing Roma culture or the nomination of the Hodász Country House to the European Roma Cultural Routes. The encounter facilitated the eventual cooperation of Roma cultural institutions, experts in social design and social architecture and cultural managers. 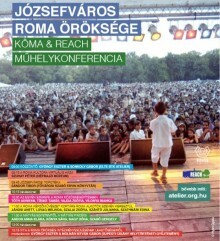 REACH project local encounter: Mini-conference "The Roma Heritage of the 8th district"